 Apparently, and this was news to everyone at Gizmodo, smoking is bad for you. To help break "bad" habits, we have the Coughing Screaming Ashtray. 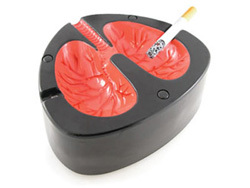 In addition to its lung-inspired design, the $9.99 ashtray coughs and screams whenever a cigarette is placed inside. But we don't understand how that function promotes quitting smoking, as it seems more to deter the use of ashtrays instead. Maybe we need lighters that make fart noises, releasing large, noxious amounts of methane gas. Now that would make people laugh AND save lives. Get it? Farting is funny.